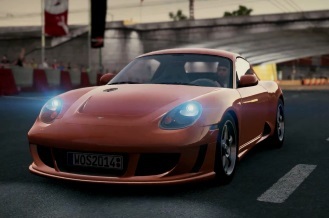 Created by the development team behind Project CARS and former 'Need for Speed' developer, World of Speed is a F2P car racing game that takes arcade style racing into the new era by combining AAA graphics and visuals with massive multiplayer online competition. 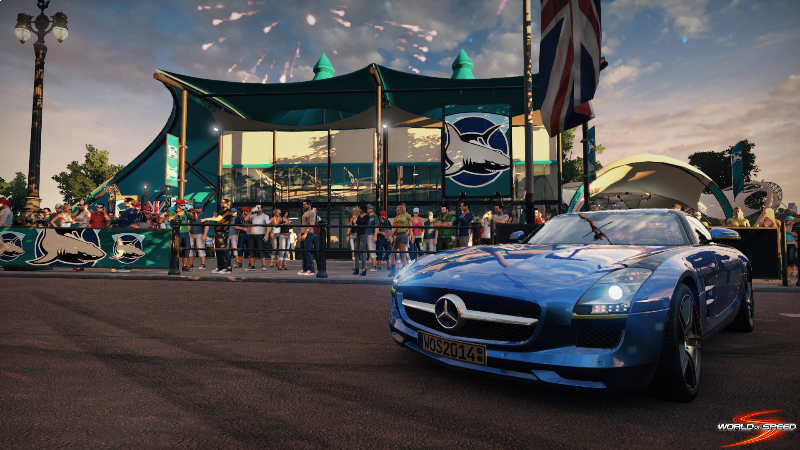 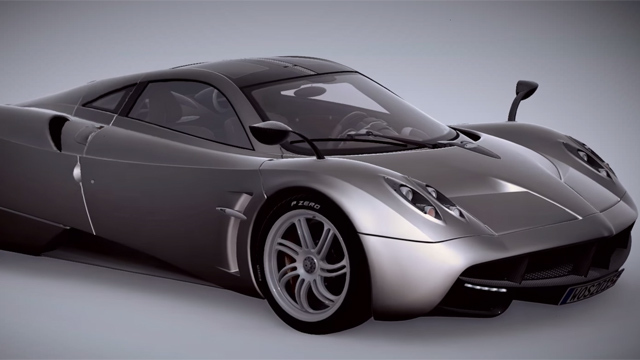 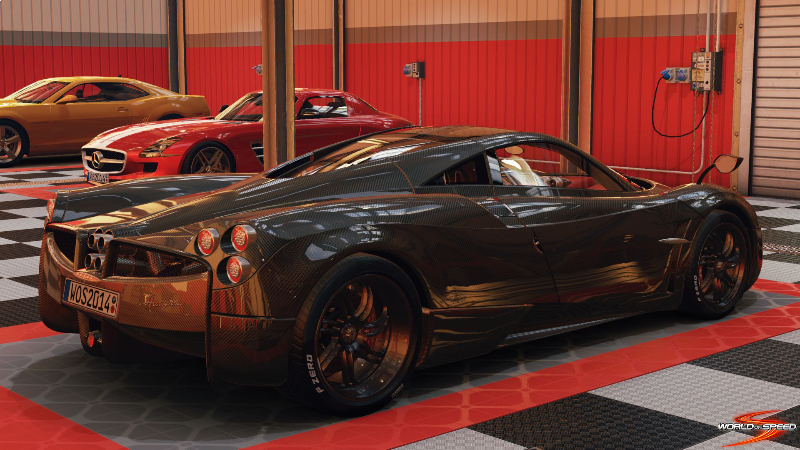 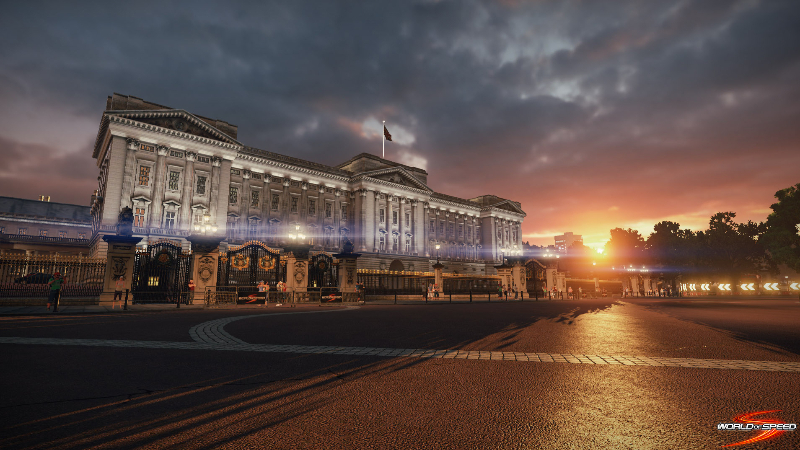 World of Speed showcases two new vehicles joining the roster. 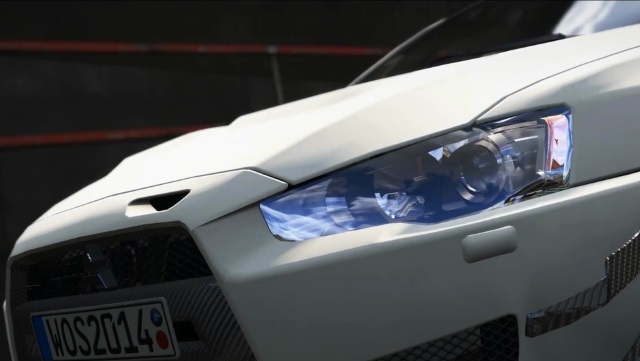 World of Speed introduces the legendary drifter, the Toyota Corolla GT-S (AE86). 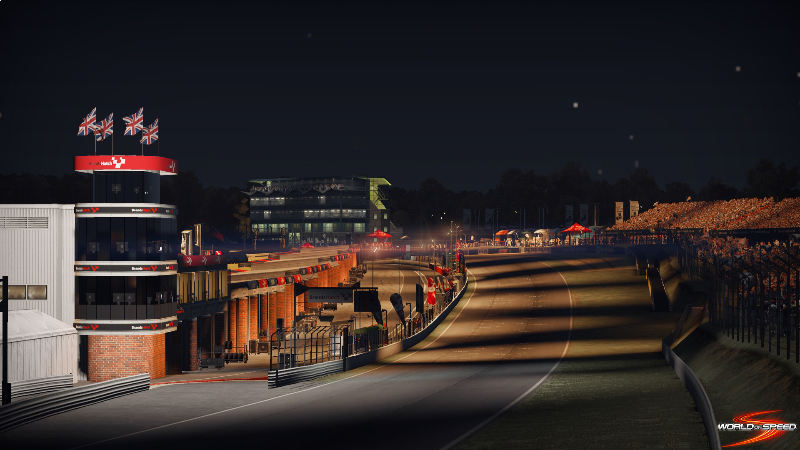 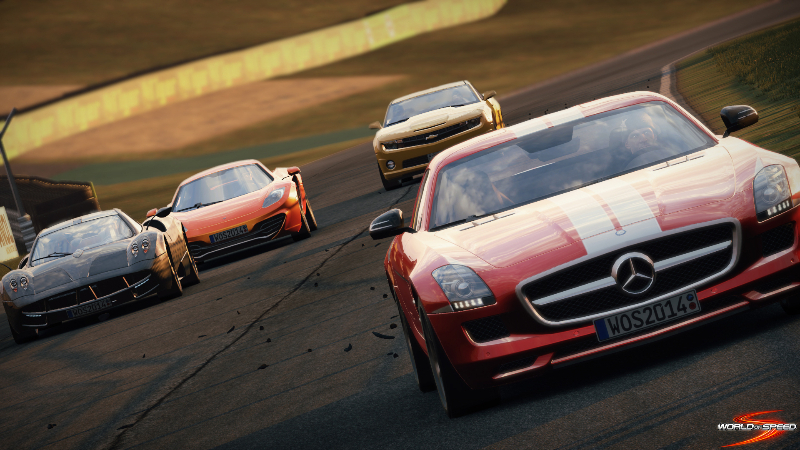 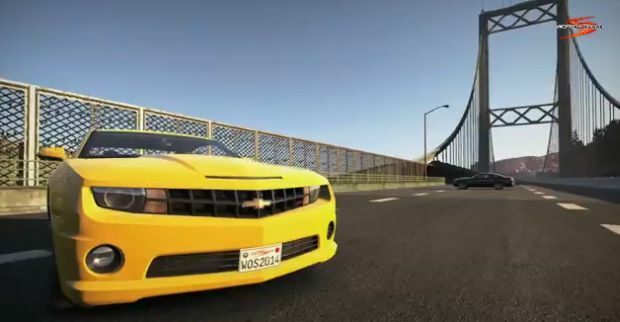 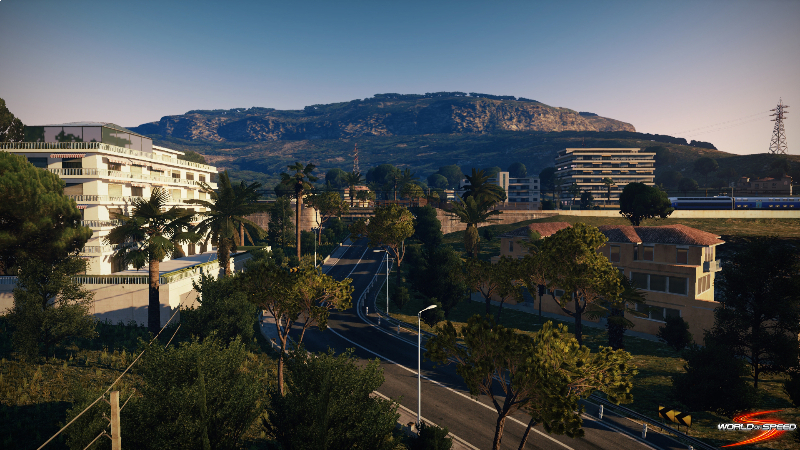 See a variety of race tracks around the world as they appear in this new World of Speed trailer.